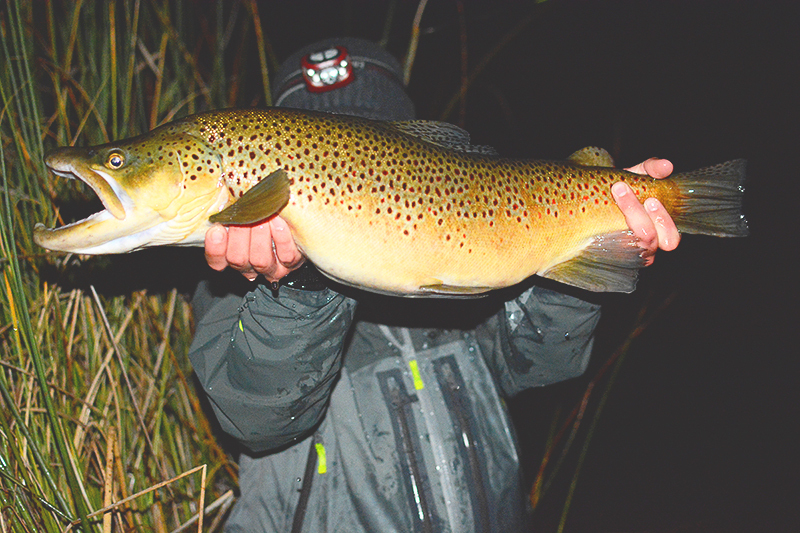 Can one think too much about mousing for trout? Maybe. If it is possible, I'd be more than guilty. 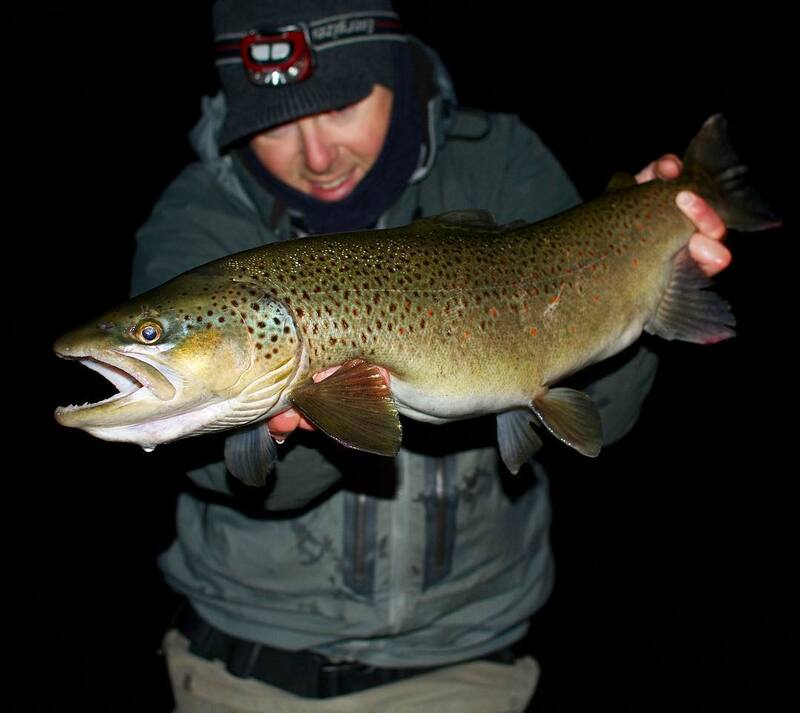 As I spend most of my time mousing nocturnally, and the visual aspects are not the same as daytime, it has made understanding night-time trout behavior a slow process. To add to the difficulty, trout in different locations and different times of year behave differently enough that on more than one occasion I have been forced to question the meaning of life... or just my current tactic. I kid, but seriously, what else does one do when casting and retrieving in the solitude of the stars. And, just when I think I am starting to figure things out, some new idea or view comes to my attention. It's quite the process, but I love it. Along this journey of piscatorial exploration fly patterns are like way-points. People who prefer to tie and fish their own patterns rarely stick with a particular pattern indefinitely. This may even be the case when a fly has proven effective. As new patterns emerge, those left behind serve as tangible glimpses into their designer's past. Many fail to see it, but both the tyer, and often their close friends recognize the memories held in one little fly. I see some of my own history through those little creations. It's a history of learning, and I often find myself wanting to tell people that "I used to tie it that way, but now I do it this way." When that urge arises, I often want to include accompanying explanations as to whys. Well, here I am again, doing just that. This post --> Mousing: The hookup problem is a precursor to this post, and pattern. It presents some of the problems faced when mousing at night, many of which I try to address with this pattern. Fortunately, the Ichabod Artimouse is a relatively simple pattern to tie. Unfortunately, that does not make it a fast fly to tie. The following is a list of what you will need to tie one up. The two following videos are both tutorials for the mouse pattern, but the first is a very succinct version, for those who just want that. The second is longer, and has much more commentary on the different parts. After the videos, I have included the reasons why I came up with the pattern in the first place. When I first shared the Artimouse, it was fascinating to behold the changes that occurred in the world of mousing for trout. I've noted many people and patterns influenced, many of which I'm sure have no clue. That's just the nature of the internet. Now I see angled, large foam floating heads, and furled legs on mouse patterns all over. It's cool to see such a ripple effect and I definitely love seeing the resulting beautiful fish from people using the pattern. People all over have since added their tweaks and personalized parts, which has also been fun to witness. But, I digress, so, back to the main idea. If the original Artimouse works, why change anything? I'm so glad you asked. The following video addresses the topic.